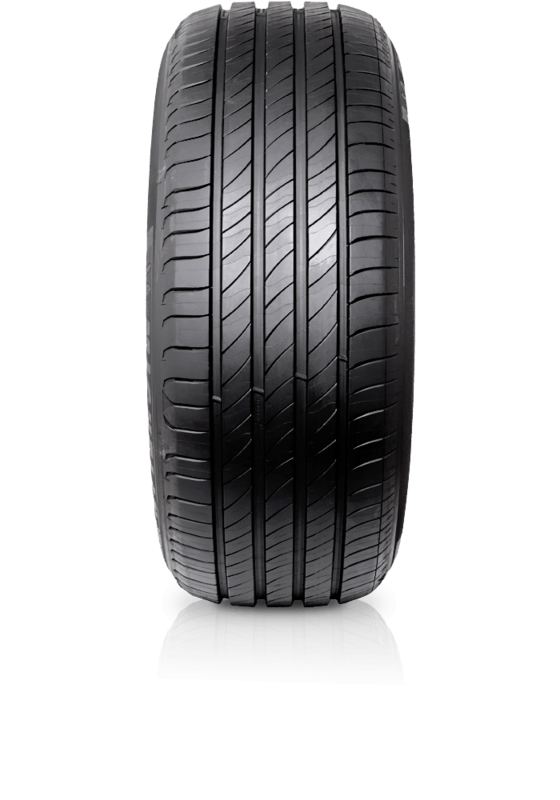 Michelin Primacy 4 provides lasting safety and excellent performance in both new and worn conditions, throughout its entire life cycle. Michelin Primacy 4 provides lasting safety and excellent performance in both new and worn conditions, throughout its entire life cycle. Primacy 4 comes with EverGrip Technology which is designed to increase water evacuation for wet grip as the tyre wears with usage. The second is Silent Rib Technology which ensures a more silent ride and provides better shock absorption for improved comfort. Primacy 4 also delivers improved safety with shorter braking distances, particularly in wet conditions.